Even after its invention more than a century ago, the automobile is still a marvel of technology. Starting the car feeds fuel to the engine. It is then combusted so its energies can power not just the engine but other components as well. Yet, as we all know, sometimes this doesn’t work for us like it’s supposed to. Sometimes it can be the starter, In other situations, the issue can be somewhere in the fuel line. Or, it can be the engine itself that doesn’t have the power to keep things moving. The other reason for startup failure is fuel’s archenemy — air. Like oil and water, air and fuel, regardless if it’s unleaded or diesel, don’t mix. In fact, even a hole the size of a pin can cause your engine not to turn over. It boils down to physics. Air can either push things forward or keep things back. More air in the fuel line means less gas that can move through. Sometimes, the line may be filled with air instead of fuel. You probably know what happens when this occurs. There are two ways to correct this. One is to have the fuel line replaced. The second way is to replace the fuel pump with a newer fuel air separation system. 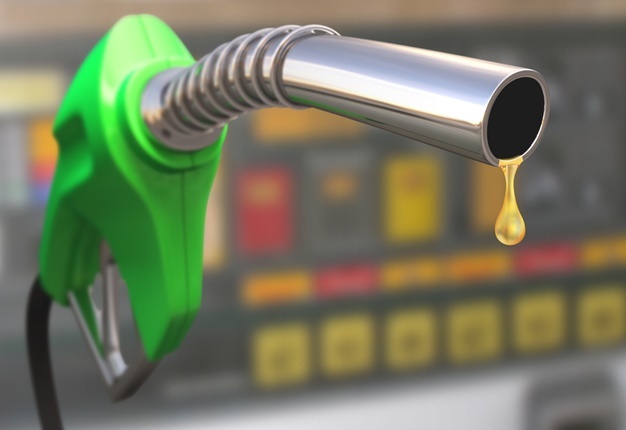 While holes in the fuel line can certainly cause issues, the pump is where it can all start. Companies like PureFlow sell fuel pumps for diesel vehicles that eliminate any air from mixing with the gas. The result is a better performing engine. In addition, since nothing but fuel flows through the line, mileage efficiency is increased. The first thing to do if you suspect air in the line is talking to your mechanic. They can run tests to see if the problem is with the line or with the fuel pump. Next, get those items repaired sooner than later. Leaving it until the last minute can cause more damage to your fuel pump and engine.